Dr. Joyce Fine's divorce was amicable for 5 years until things hit a snag when a new relationship was introduced. Compelled by her experience, she now helps men and women stay grounded to have the healthiest divorce possible. Listen as Dr. Fine outlines the what to expect from the divorce journey, from cutting ties amicably - to setting up separate households - to making hard choices when moving in with a new partner. 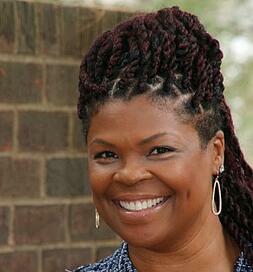 Dr. Fine is a psychologist, divorce coach and co-author of Move Out, Move On, Move In. 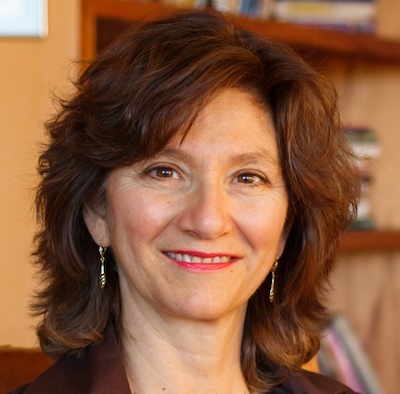 Joyce Fine, PhD, specializes in psychotherapy with adults, couples, and families, provides psychological evaluations, and works as a coach with individuals and couples deciding whether or not to divorce or those going through divorce to help them make the best decisions possible for all family members. In her divorce work in particular she companions clients through the overwhelm frequently involved in this process and acts as a thought partner. She helps ground clients and guides them to use their thinking skills, rather than acting from an emotional state when making critically important decisions. Move Out Move On Move In. Be first to be notified when the book is available.